In this lesson, we begin our final lesson in the parables as we look at the illustration that Jesus gave concerning the final judgement in Matthew 25, when the sheep shall be separated from the goats. Join us with an open Bible and an open mind as we study together. 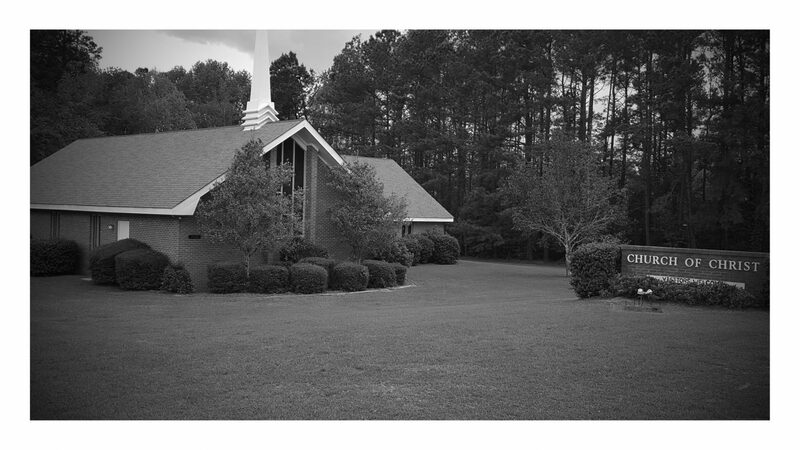 Sermon from Sunday morning, 9/25/16, at the Orangeburg church of Christ. In this lesson, from Sept. 18, 2016 we continue our Sunday evening studies in the book of Romans, as we consider Paul’s deep desire for the salvation of his Israelite brothers in Romans 10, and notice several key facts about salvation along the way.